The guys behind 'Peanut Butter Jelly' have returned with a 2016 dance anthem you'll have on repeat all day. The Swedish electronic music production and songwriting duo have returned to take the chart by storm with their new single 'No Money'. Download 'No Money' by Galantis now. 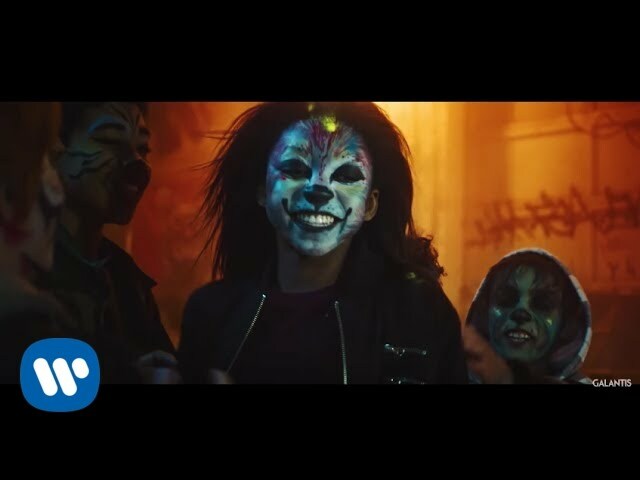 You'll remember Galantis for their two singles 'Runaway (U & I)' and 'Peanut Butter Jelly' which both made their mark on the Vodafone Big Top 40 back in 2015.